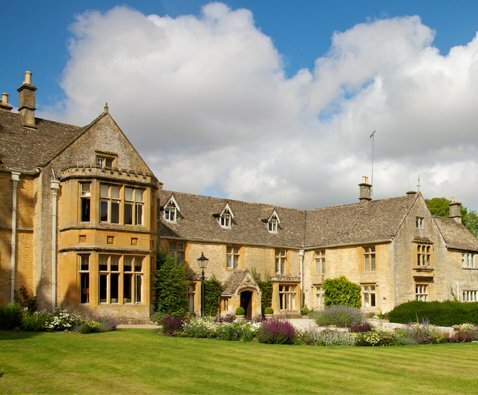 Planning A Spectacular Summer Wedding? Antique Amateur or History Expert? 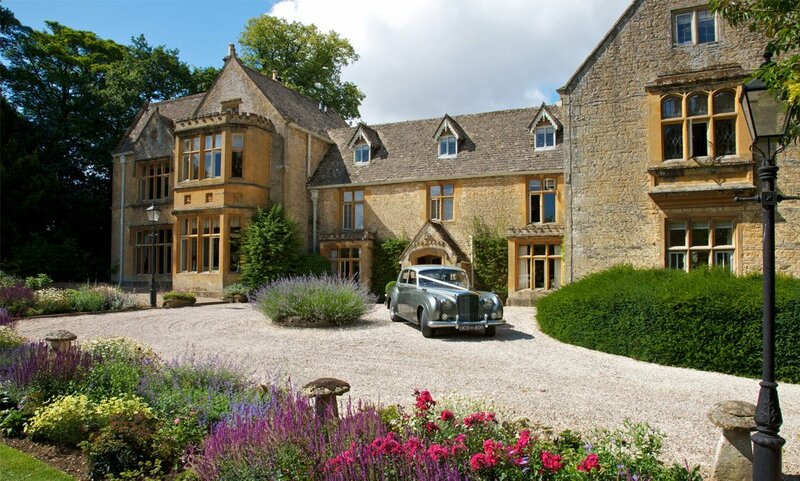 Antique television shows are often visiting grand Country House hotels in Gloucestershire. 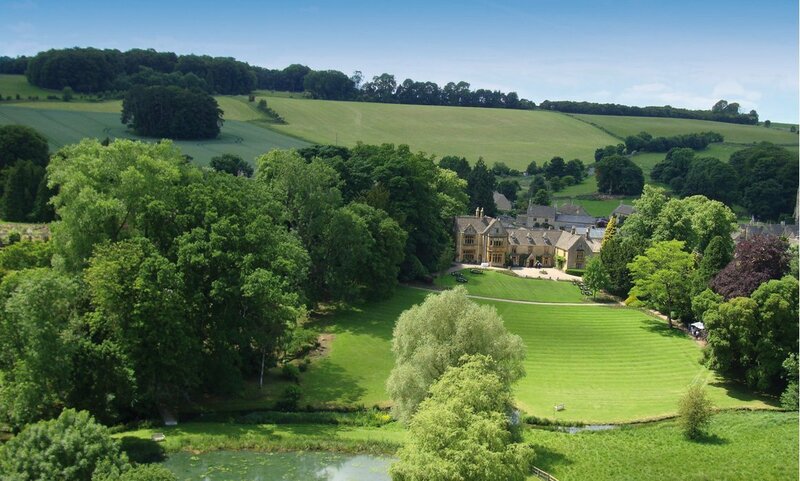 Why not brave an auction during your trip to the Cotswolds? Forget daydreams, here the Silver Screen becomes your reality.